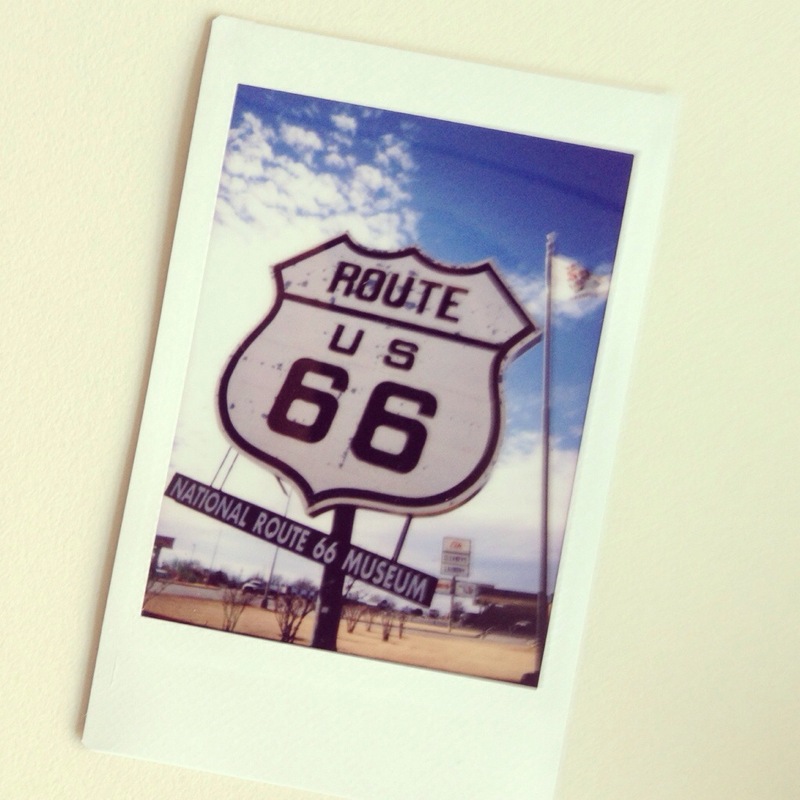 I was on an amazing road trip last year and just found some instax pics. #mbrt14 won’t be the same, but I hope it will rock! Keep following the hashtag for updates.